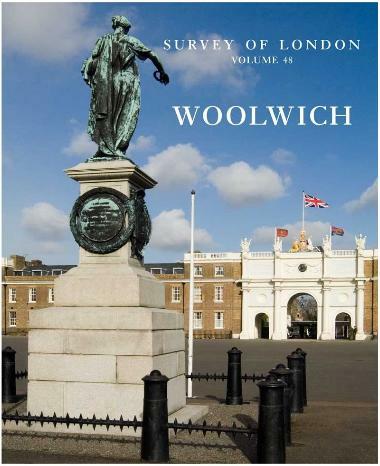 I wasn’t aware of Woolwich fire station until recently when the story about the proposed closure of London fire stations was reported, and at about the same time it was mentioned by Peter Guillery in his talk about the Survey of London’s new volume about Woolwich. Peter said that it was London’s oldest operational fire station, and that it was an architectural gem. He was right, it’s a beautiful building, as can be seen in the photograph above, hidden away in Sunbury Street. 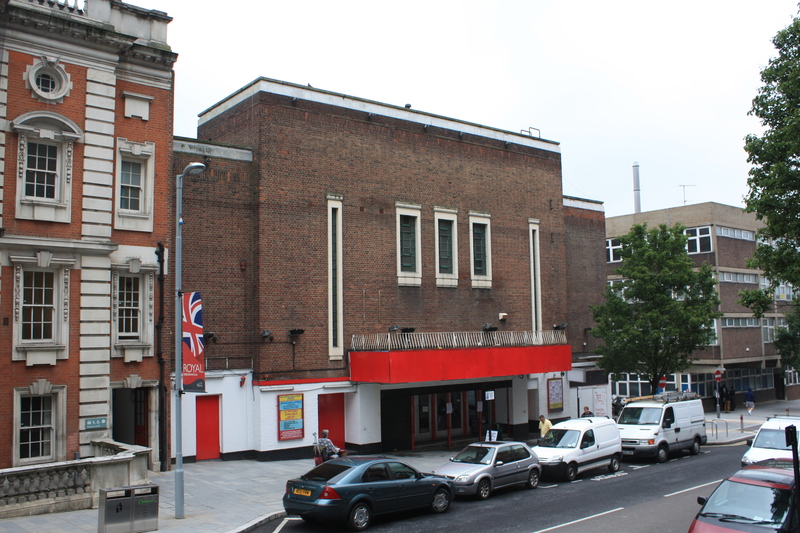 It was designed by Metropolitan Board of Works’ architect Robert Pearsall who was responsible for many London fire stations, including Tooley Street, Bishopsgate, Stoke Newington and the West Norwood fire station which now houses the South London Theatre. Hidden away, this is London’s oldest fire station still in operational use (an older part of Southwark Station is a museum). Its architect was Robert Pearsall, working under Alfred Mott in the Fire Brigade Branch of the MBW’s Architect’s Department. The builders were Lonergan Brothers of Plumstead. Few of Pearsall’s stations survive, but here his characteristic free-Gothic style still provides a striking profile, pinnacled buttresses leading the eye to tall chimneystacks and the prominent five-storey round watchtower, itself a rare survival. The polychromatic-brick façade incorporates ornamental terracotta spandrels and Portland stone dressings. 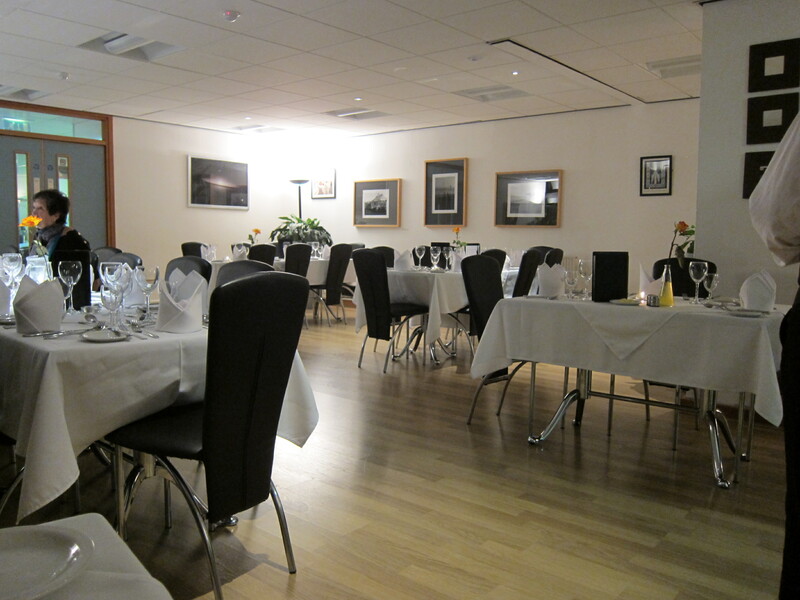 Internally the engine room is open under composite iron girders, supplied by Archibald Dawnay. The staircase in the tower winds neatly round a matchboard-lined hose-drying cupboard. 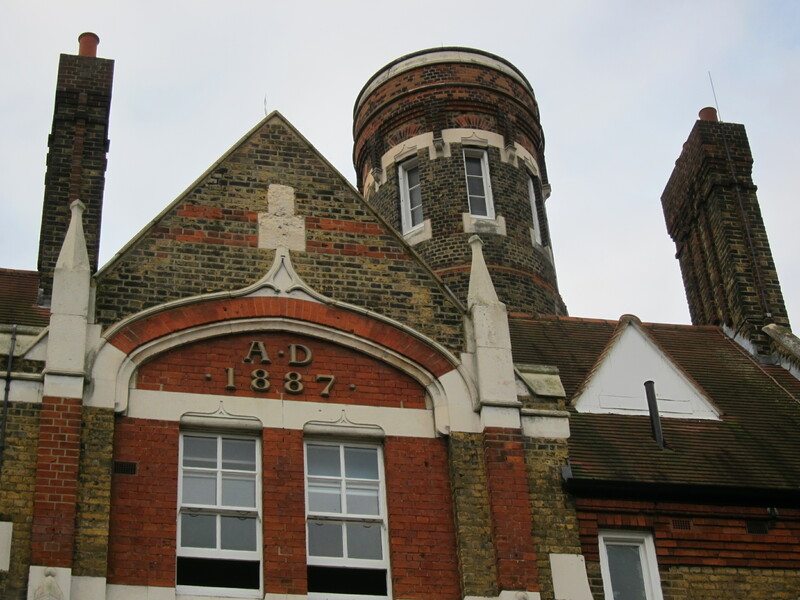 The upper storeys housed a mess room, bedrooms and apartments – twelve men were stationed here. The British Listed Buildings web page gives a detailed description of the architecture with its “terracotta diapering in the spandrels” and “five-storey, round tower on an octagonal base”. The fire station was once the base for horse-drawn fire engines, as shown in this photograph on Flickr. Robert Pearsall wasn’t just an accomplished architect. He was appointed a life member of the British Museum in recognition of his work as an architect and artist, and served on “The Committee for the Survey of the Memorials of Greater London”. 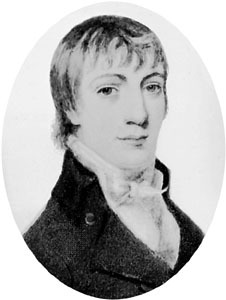 He was also a keen genealogist, contributing to a history and genealogy of the Pearsall family. 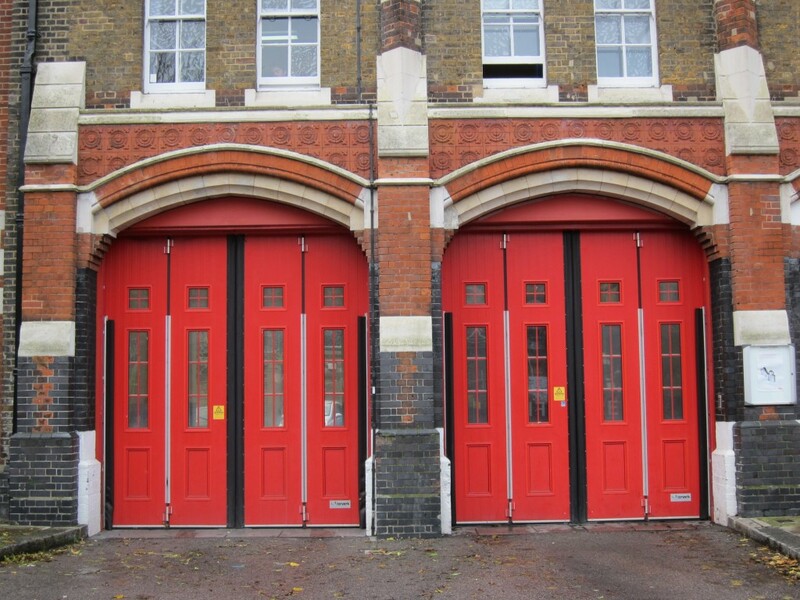 The current regime of austerity and budget cuts means that our fire services are under threat in south-east London as well as our local health service, and Woolwich fire station is one of up to 31 stations facing closure with the possible loss of 28 jobs. A London Fire and Emergency Planning Authority (LFEPA) report models the impact of various options for saving up to £75 million from the London Fire Brigade budget. All the options include the closure of Woolwich fire station. Since 2003 the number of fires in London has been decreasing each year, as can be seen in the graph below which combines data taken from two London Fire Brigade reports: long term fire trends for Greater London which provides data from 1966 to 2008 and a Quarterly Monitoring of Performance Indicators report which brings the data up to the end of 2011. Ironically part of the reason for this decrease in fires is the safety and campaigning work carried out by the London Fire Brigade. 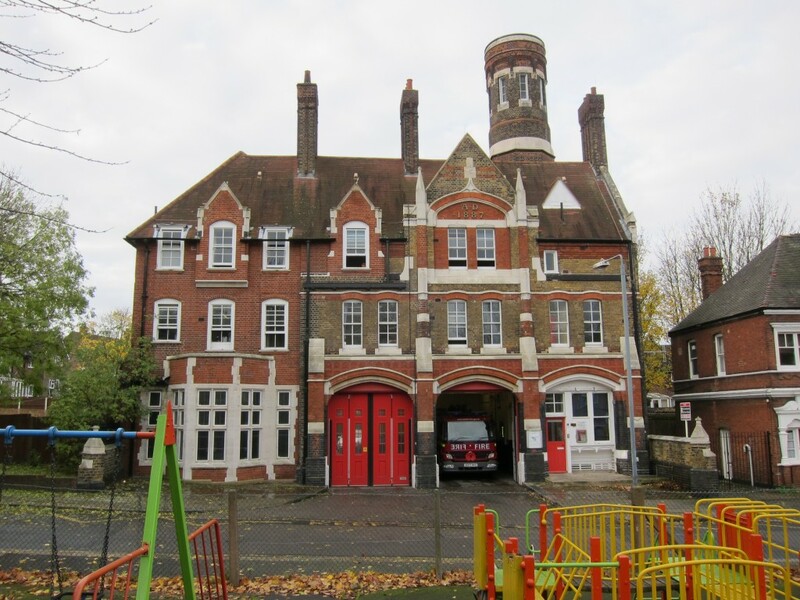 Closure of Woolwich fire station is particularly annoying for Shooters Hill residents as one of the justifications for closing the Eaglesfield Road fire station was that there was another station just down the hill in Woolwich. If Woolwich is closed our nearest fire stations will be Eltham and Plumstead. Intuitively it would seem safer to have more stations, maybe with fewer appliances, so that the stations were closer to people’s homes. The Fire Brigade have a target of getting a first fire engine to a fire within 6 minutes; the LFEPA report indicates that for the Royal Borough of Greenwich, where the Fire Brigade currently get a first appliance to a fire in an average of 5 minutes 28 seconds, the response time would increase by between 14 seconds and 1 minute and 24 seconds in the six closure scenarios modelled, missing the 6 minute target in three of the six scenarios. 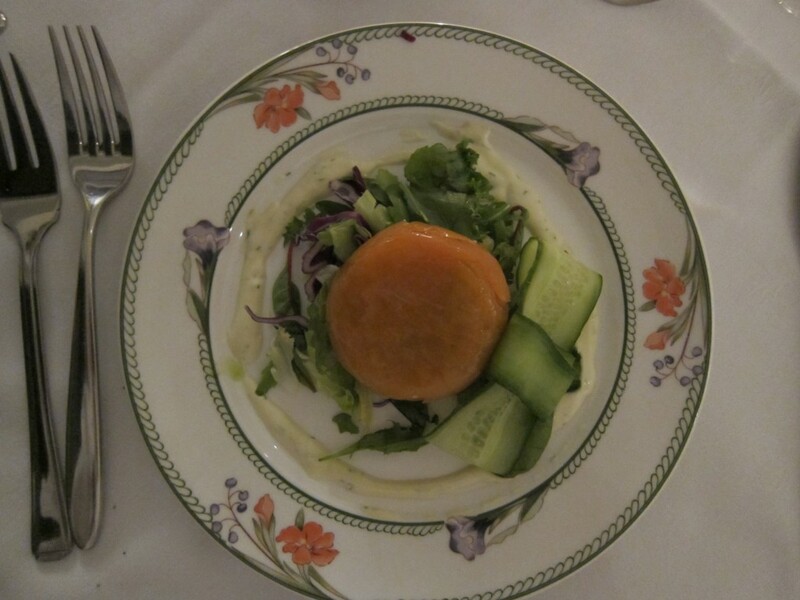 Some boroughs fare even worse than Greenwich. Another worry, though not a safety issue, is that Woolwich Fire Station has been identified as a “high value site” in the LFEPA report. I hope that doesn’t indicate that they are planning to do anything other than preserve this historic building. Both Shrewsbury House and Woodlands Farm have their Christmas Fairs on Sunday 2nd December, and as they are only about 10 minutes walk apart it’s easily possible to visit both to enjoy the festive atmosphere and do some Christmas shopping. Our third Tarts and Crafts event is taking place on 2nd December with stalls selling homemade cookies, chocolates, cakes, jams & chutneys. 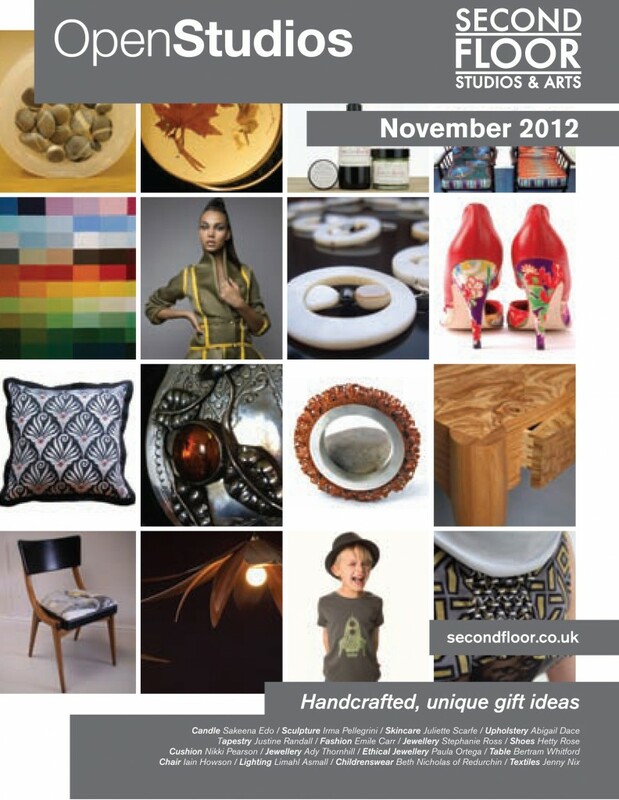 In addition hand made craftwork, decorations, photographs, ceramics, jewellery, textiles, gifts and cards. Ideal for Christmas presents. Come along and have fun. 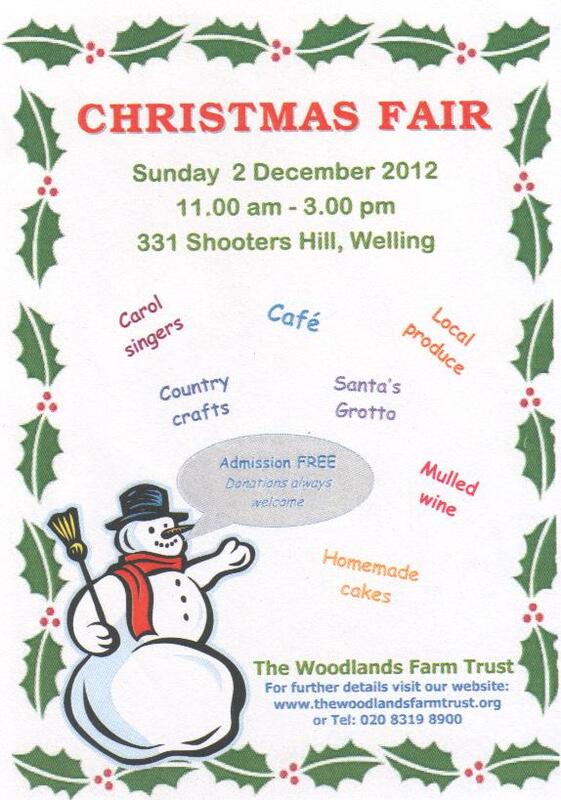 Face painting, live music, mulled wine and mince pies plus a raffle for great prizes. Free entry – all proceeds go to Shrewsbury House. 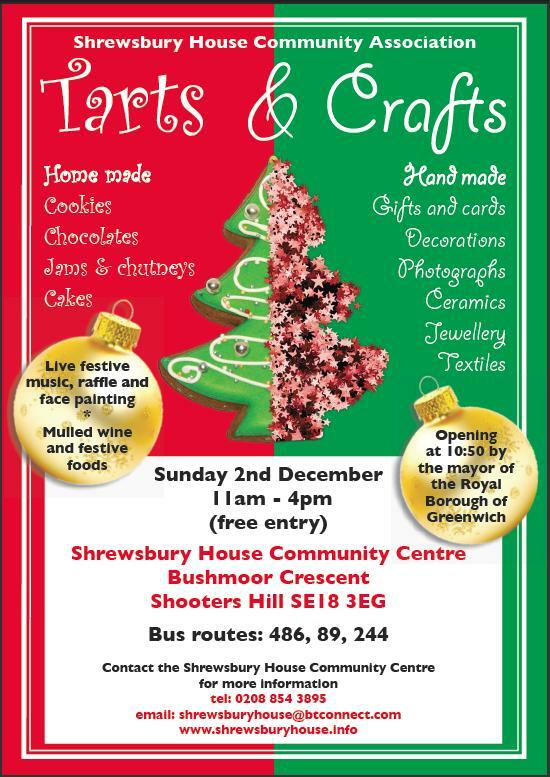 Tarts & Crafts will be opened by the Mayor of the Royal Borough of Greenwich at 10.50am. Last year Shrewsbury House and Woodlands Farm held their Christmas Fairs on the same day, and both were very well attended – lots of people taking the opportunity to go along to both events. Hopefully this year will be as successful in raising money for these two local, volunteer-run groups. The proposed closure of the Accident and Emergency Department at Lewisham Hospital has provoked the most concern of the proposals in the 373 page draft document from the Office of the Trust Special Administrator (TSA). 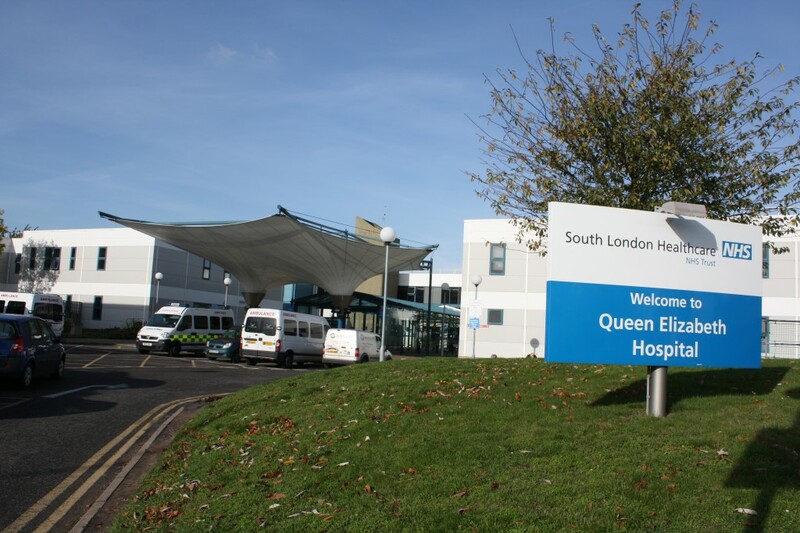 The document was supposed to address the budget problems of the South London Healthcare NHS Trust, which includes our local Queen Elizabeth Hospital, but has instead addressed the south east London health system as a whole. A campaign to save Lewisham A&E has been started and has held its first meetings; it is organising a “Link Hands Round Lewisham Hospital” protest event to be held on 24th November meeting at 2.00pm in Loampit Vale. A petition supporting Lewisham A&E and maternity services has been started by MP Heidi Alexander. 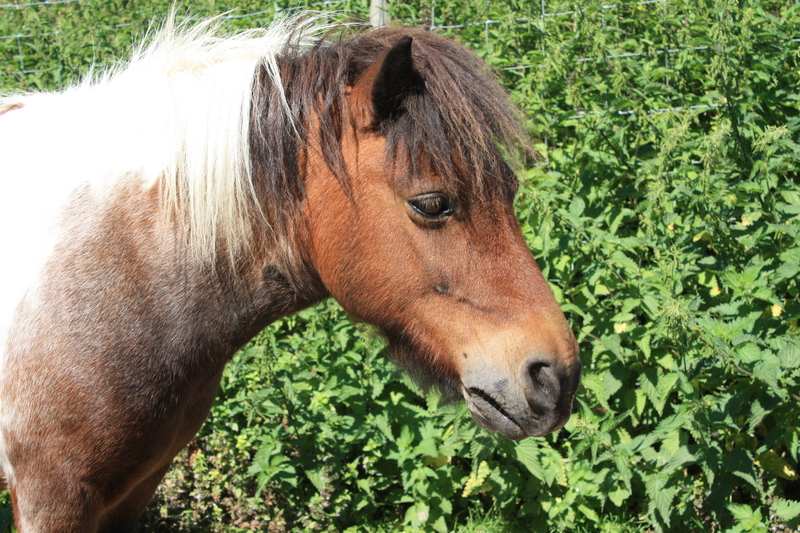 It currently has over 12,000 signatures, and the number is increasing by hundreds every day. I’ve tried to read the TSA report, but it’s very hard going, full of acronyms and terms that are meaningful to NHS insiders but not to others. It’s disappointing because as a numerate, reasonably well educated person I expect to be able to understand such documents. It’s also full of bean-counter management speak – I lost count of how many times the phrase “financial challenge” was used – and totally based on the concept that the NHS is a market with hospitals represented by a profit and loss account and expected to return a surplus of 1% of their budget each year. Why on earth would a hospital have a surplus – to give it back to George Osborne? And how can a hospital accumulate debt from year to year – the only way it can pay it back is by reducing its spending on treating patients. It’s the kind of approach Michael Sandel criticised in “What Money Can’t Buy: The Moral Limits of Markets” – wider questions aren’t considered, and for a national institution like the NHS, which is part of some of our most painful and saddest and sometimes most joyful experiences, an analysis that considers the beans more than the humans is incomplete. The TSA is proposing cuts in the numbers of doctors and nurses in the South London Healthcare Trust hospitals – on page 51 it proposes cutting 140 out of 862 doctors and £14m out of the £98m budget for nurses pay. By my reckoning this equates to about 320 nurses losing their jobs, based on the headcount in the Trust’s latest accounts. The accounts also show that they had lost 144, or 6%, of their nursing staff between 2011 and 2012. The health budget for south-east London seems to be decreasing in real terms over the next five years – at least that is my reading of the table at the bottom of page 37 – at the same time as the population is expected to grow by 6%. The annual increases on the £3 billion budget are less than 2% a year – less than the rate of inflation and with no allowance for population growth. 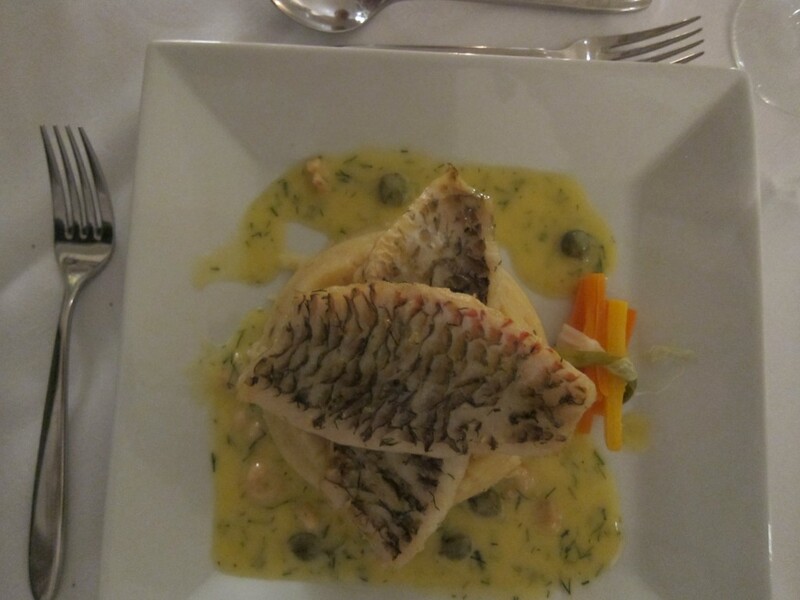 This when the government has pledged to increase health spending by 1% a year above inflation. The income that hospitals receive will decrease each year as a result of a government imposed nation-wide “tariff deflation” of about 1 to 1.5%. The tariff is the amount the hospitals receive for each admission or medical procedure and they are expected to improve efficiency each year to cope with this reduction in their money. 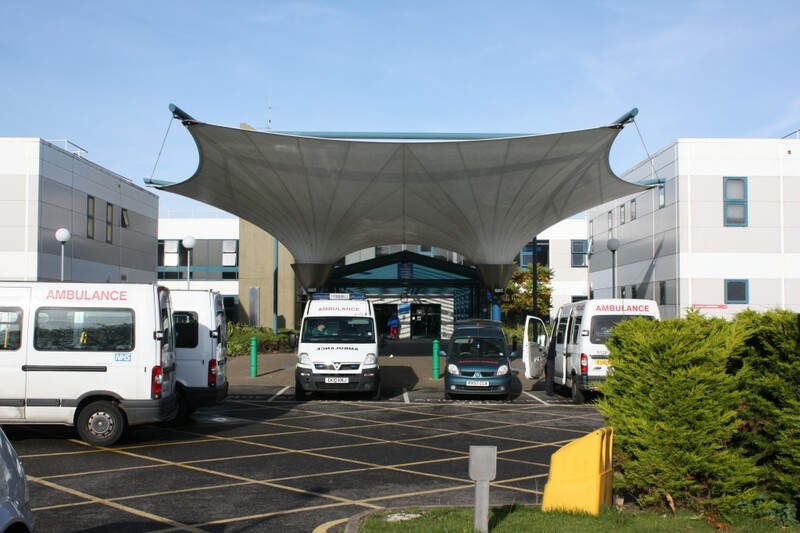 The justification for recommending Queen Elizabeth Hospital gets an extra £12.2 million a year towards its £33.7 million PFI costs seems to be that QEH spends 16% of its budget on PFI contracts compared to a national average of 10.3%. So the additional money brings the cost to the national average percentage. I was slightly surprised that health budgets are decreasing – my understanding was that efficiencies are needed because health service inflation is higher than RPI inflation, but I thought that money saved from efficiencies would be used to compensate for this excess inflation. Apparently not – there seems to be less money each year for the next five years. 173. The proposals for emergency care outlined in this draft recommendation would increase the journey time to reach an A&E across south east London by an average of approximately 1 minute for those in an ambulance, 2 minutes for those using private transport and 3 minutes for those using public transport. Three minutes extra using public transport – I just don’t believe it. Admittedly the report does hedge its bets on travel time – on page 69 it says that public transport travel time for Lewisham residents would be 40.8 minutes, whereas on page 25 of Appendix H it says the incremental travel time from Lewisham to Queen Elizabeth Hospital is 37 minutes by public transport with no traffic. 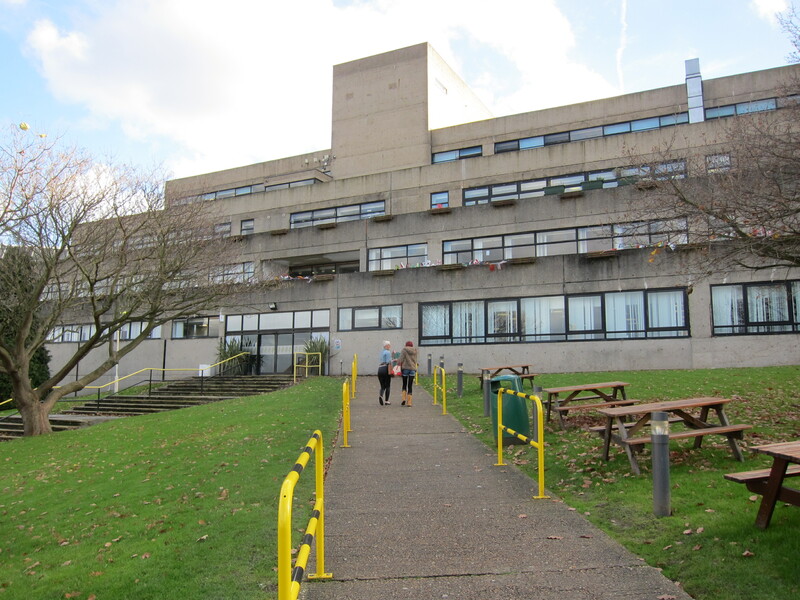 Overall the impression given by the report is that it is trying to justify its chosen option for the future of the health service in south-east London. The appointment of someone to manage the merger of Lewisham Hospital with Queen Elizabeth before the consultation has completed doesn’t give confidence that our comments will be listened to. Ploughing through various turgid documents about NHS funding made me wonder how the £105.9 billion NHS budget is distributed to the different areas and hospitals – how is it decided that the NHS in south east London should have £3 billion to spend? Google wasn’t my friend, so I contacted Her Majesty’s Treasury, who replied within a couple of hours saying that I would need to contact the Department of Health for details of the method used to distribute the NHS budget, but pointing me to two documents that might help explain NHS funding. The first document was A Junior Doctor’s Guide to the NHS, which included the diagram to the right. The DH is the Department of Health, SHA is Strategic Health Authority – in our case London SHA – and PCT is Primary Care Trust – for us this is Greenwich PCT, which controls the budget and commissions services from the NHS Trusts, such as the South London Healthcare NHS Trust that this whole thing is all about. 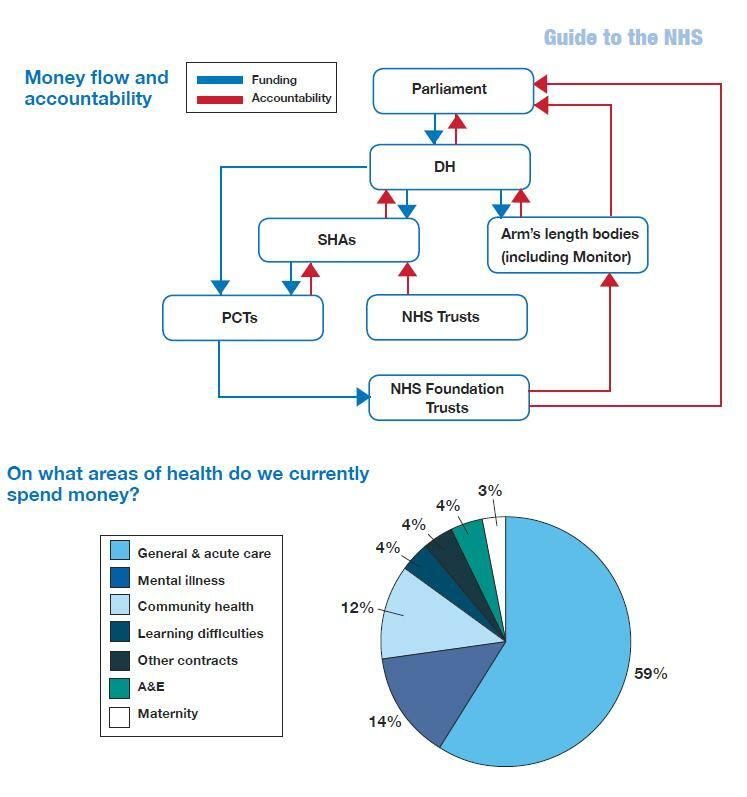 I assume there should be a blue line showing money flowing to the NHS Trusts. I know this is a gross oversimplification, just from the list of different organisations in the TSA report, but it gives the broad flow of money to the hospitals. Of course it’s already out-of-date because the PCTs will be replaced by GP-led CCGs – Clinical Commissioning Groups – under the current government’s NHS reorganisation. A weighted capitation formula determines each PCT’s target share of available resources, to enable them to commission similar levels of health services for populations in similar need, and to reduce avoidable health inequalities. The formula calculates PCTs’ target shares of available resources based on PCT populations adjusted for their age distribution, additional need above that accounted for by age, and unavoidable geographical variations in the cost of providing services. So broadly it’s based on the number of people who live in an area, how old they are and any special needs – this sounds very like the “health needs target index” mentioned in Appendix H of the TSA report (the Health and Equalities Impact Assessment – scoping report). But it doesn’t say how these factors are taken into account in the distribution, and it only goes to Strategic Health Authority level, i.e. it gives the budget for London but not south east London. Interestingly in 2010/11 the budget for each person in london was the highest in the country at £2163 per person per year. I’m still waiting to hear from the Department of Health – they give themselves 18 working days to respond to any questions. The Lord Clyde – Wordsworth’s Local? “Slowly, Moore punting along on his stick, pausing to point out the cottage where Wordsworth stayed, we made the ascent of the old coaching road of Shooters Hill.”: an intriguing aside in a Diary meditation on the Olympics by Iain Sinclair set me off on another quest. Where did the Lake Poet William Wordsworth stay in Shooters Hill, and what other poets have hilly associations? Google didn’t reveal very much – just a non-committal mention in Chapter 10 of the Survey of London explaining the name of a block of flats near Woolwich Common. Neither did a scan through several biographies of Wordsworth in the British Library provide any illumination. 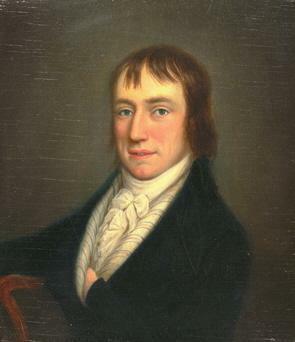 William Wordsworth the poet dwelt for a while in Nightingale Vale, Woolwich, just by the boundary line which divides Woolwich and Plumstead. The house in which he resided is now No 3, Nightingale Place, and stands facing Brook Hill Road looking north. The adjoining houses, opposite the Lord Clyde, have been rebuilt but this remains undisturbed, the easternmost of the old buildings. 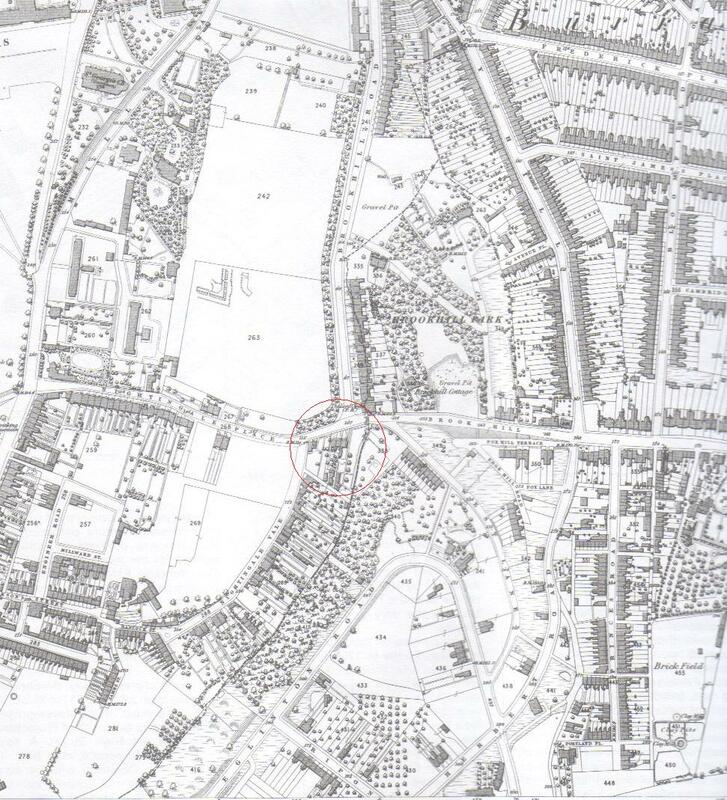 The snippet from Alan Godfrey Maps‘ reprint of the 1866 Ordnance Survey map of Woolwich below shows the Lord Clyde and the row of cottages opposite – you may need to click to enlarge the map to see them. I assume the easternmost of the row of cottages in the centre of the red circle is the one Vincent was referring to: unfortunately it has since been replaced by a block of flats. The map also shows Brookhill Park, just across the road from No 3, Nightingale Place, behind the Lord Clyde – also now covered with housing. However it seems a little unlikely that Wordsworth’s poem was inspired by our local Nightingales: “The Nightingale” was written in 1798 and Vincent’s source Sir Edward Perrott says he met Wordsworth in Nightingale Place in 1835. William Wordsworth and Shooters Hill make an appearance in a poem by a modern Greenwich-based poet, Fraser Southey, in “On Westminster Bridge (I had that Wordsworth in my cab this morning)” – imagining the irate reactions of Wordsworth’s cab driver when William stops the cab in busy traffic on Westminster Bridge to compose the famous poem, “Upon Westminster Bridge“, before being driven back to Shooters Hill. 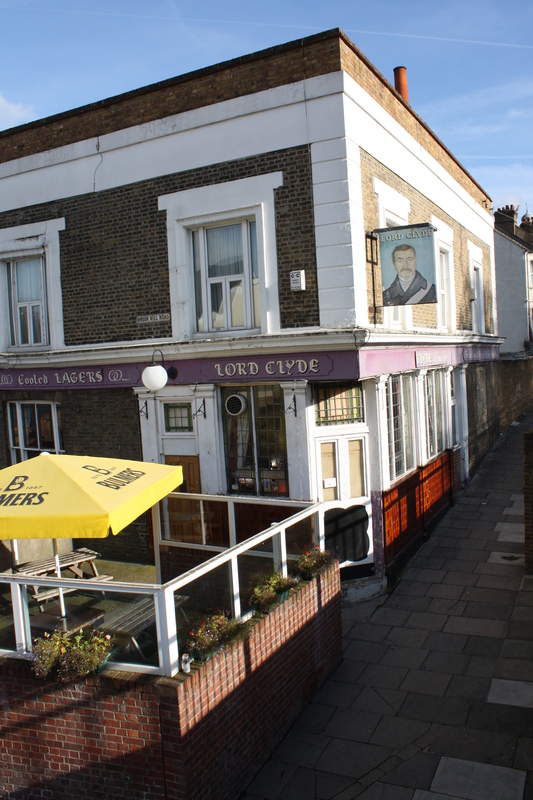 Local locales – Eltham, Lee Green and especially Blackheath – appear regularly in Fraser’s poetry. To Althea, from Prison was set to a delicate melody by Dave Swarbrick and appeared on Fairport Convention’s 1973 album “Nine”. It provides the soundtrack to the YouTube video below. Who plunder’d on the eastern wave. The comforts of its broad cool shade. 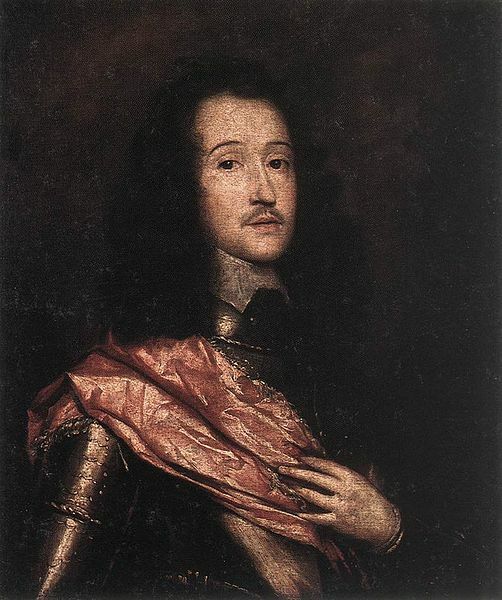 Angria, also known as Tology Angrier, was the name of the cruel pirate king that Sir William James defeated at Suvarnadurg. Shooters Hill has appeared in the title of poems by modern poets too. For example “walking over / Shooters Hill” by M Lewis Redford, who grew up in the area and also wrote a poem called “46 Eglinton Hill“. 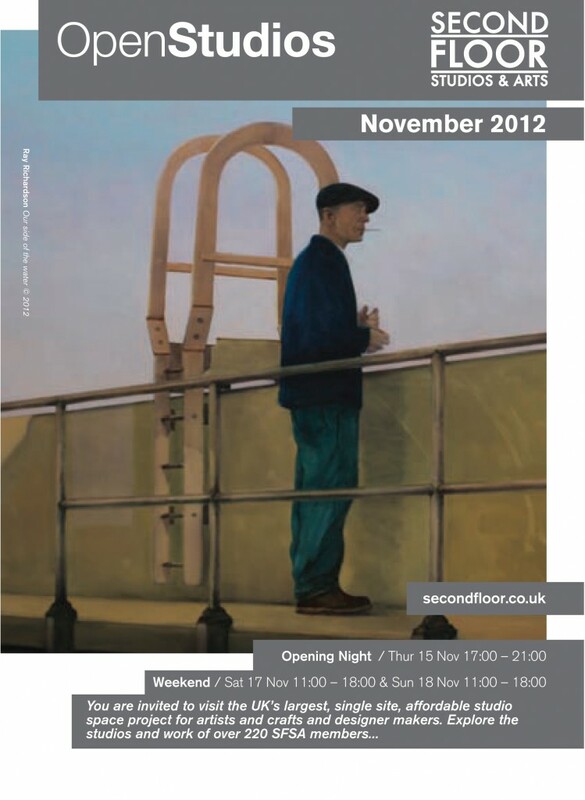 Another is “When I lived on Shooters Hill…“, a video performance of part of a poem by David Marshall. 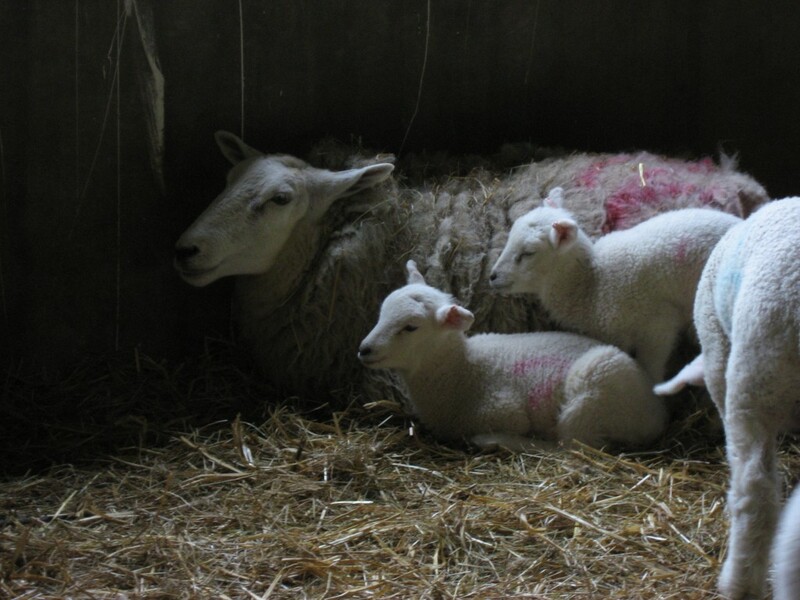 But my favourite current poem related to Shooters Hill is Suzanna Fitzpatrick’s intimately observed and vividly expressed poem Lamb 001 inspired by her lambing experience at Woodlands Farm. Lamb 001 was commended in the Poetry London Poetry Competition 2012. Our opening night is Thursday 15th November and we are open all weekend (17th and 18th). – It’s a perfect opportunity for you to discover unique gifts for those hard to buy for people. – We now have 230 artists, craftspeople and designer makers on site, there is no other single site in the UK with so many practitioners. – no format will open on the same night with the Thames Barrier Print Studio’s inaugural show – Freedom of the Press – a group show celebrating the art of print. – We are introducing an art trail this year to keep the little people busy and to make navigation of our ever expanding site more fun. – We have a number of demonstrations running over open studios both by our practitioners and at the Thames Barrier Print Studio. – Our CANTEEN, will of course be open during open studios serving a hearty Irish stew, coffee, tea, homemade cakes and mulled wine. Please bring your friends and family and enjoy time by the river being inspired by creativity. 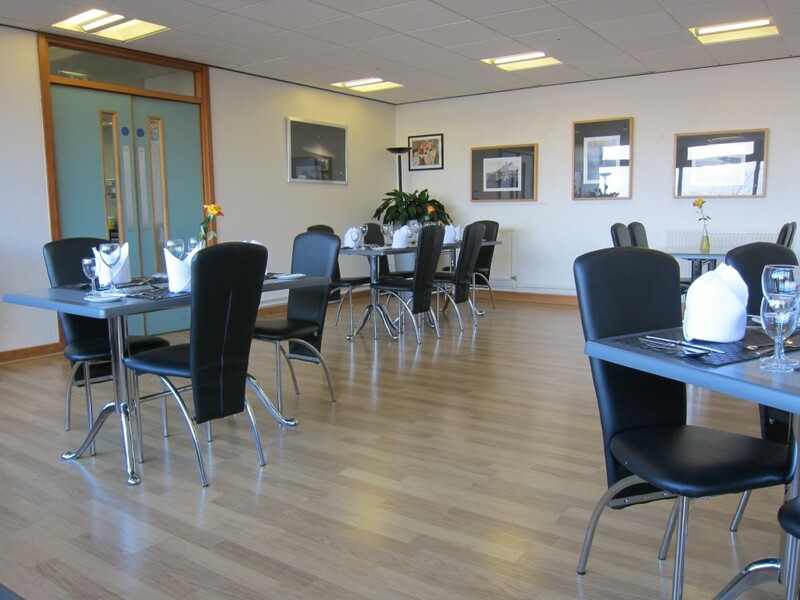 SFSA is located near the river in the Mellish Industrial Estate, Harrington Way, (off Warspite Road), SE18 5NR. I had no problem parking there in May.